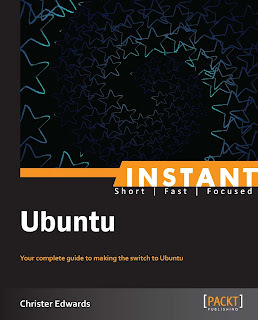 Packt Publishing has published a new exciting book on Ubuntu – Instant Ubuntu! 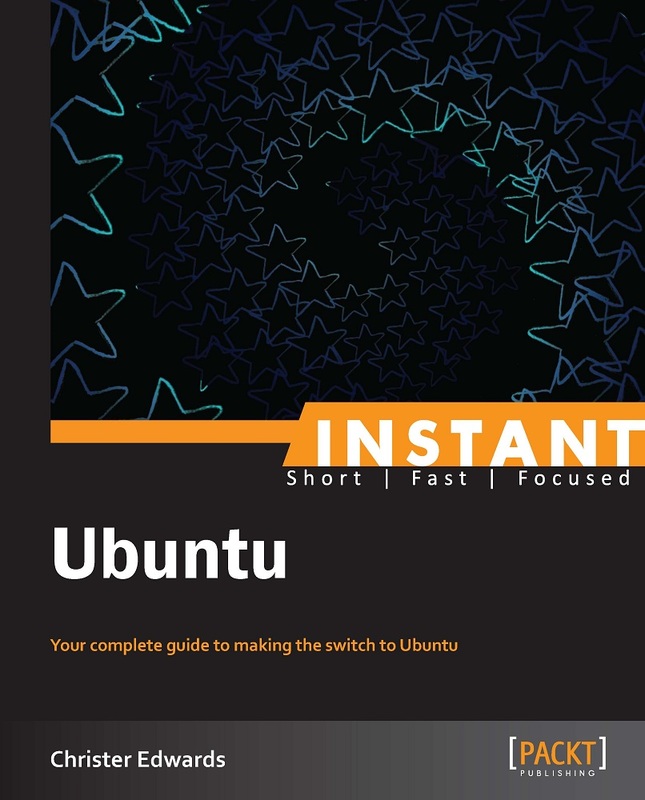 Readers would be pleased to know that I have teamed up with Packt Publishing to organize a Giveaway of the new book - Instant Ubuntu! And three lucky winners stand a chance to win 3 digital copies of this book. Keep reading to find out how you can be one of the Lucky Winners. Note: We will select 3 winners by generating random numbers based on total number of comments. 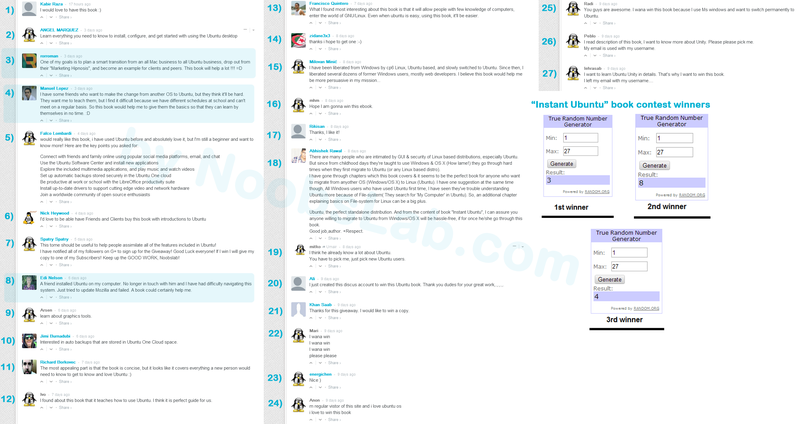 Don't comment twice or more, you can't win if we detect more than one comment from your side (We have tools to encounter this situation ;) so be fair). The contest will close on 'Nov. 10, 2013'. Winners will be contacted by email, so be sure to use your real email address when you comment! or at least visit this page again because we will reply to winners. Sorry guys who couldn't win this contest, maybe next time.